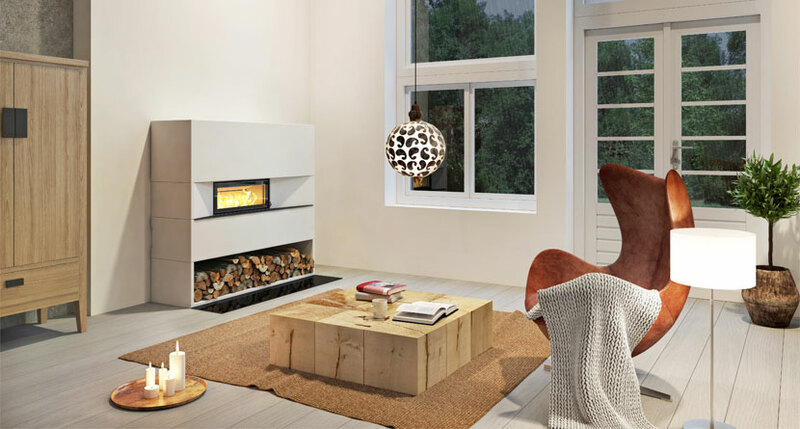 The Nordpeis range of wood burning stoves and fires are the culmination of over 20 years of industry knowledge to bring you the finest in home heating. 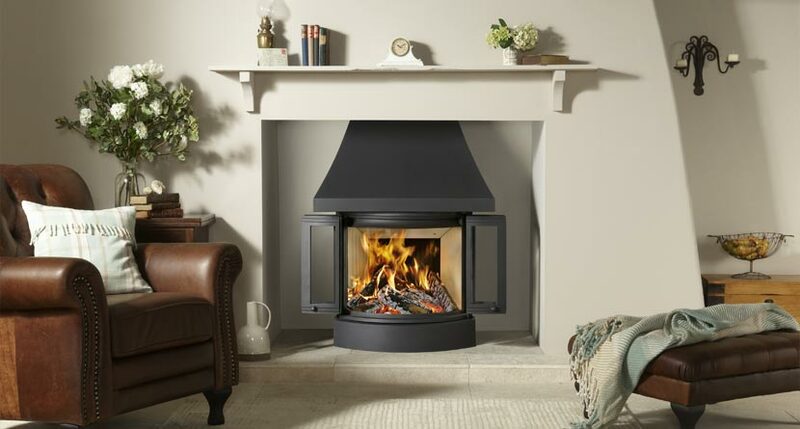 We offer a diverse range of wood burning stoves and wood burning fires featuring both traditional and contemporary styles to perfectly complement your home. 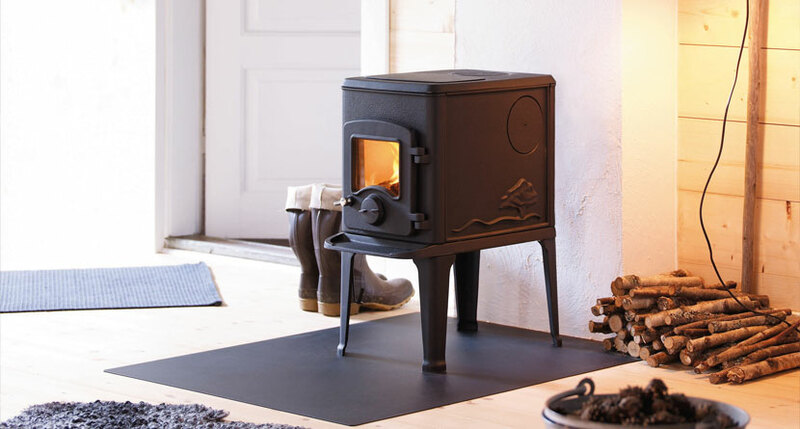 The one common theme is the high standard of design, innovation and materials used allowing us to offer a five year warranty on Nordpeis wood burning stoves and wood burning fires purchased through our Expert Retailer Network. Nordpeis’ focus on eco-friendly designs means that many of their products burn so cleanly they meet future Ecodesign air quality standards. 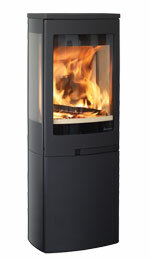 Your Nordpeis Expert Retailer will provide you with a Five Year Warranty for your new wood burning stove or fire. Please complete a simple form to register your wood burning stove or fire. Registration will help your retailer to provide their warranty on your new appliance. 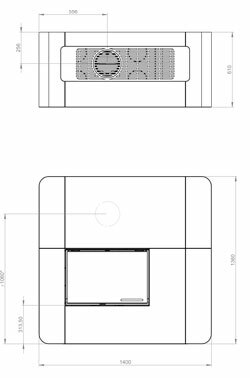 Our PDFs may be downloaded and used for reference. 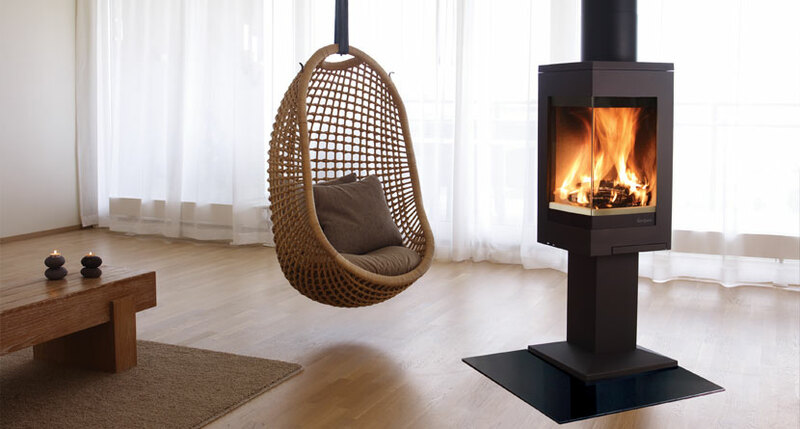 Your Nordpeis wood burning stove or fire should always be installed by a qualified installation engineer. The amount of carbon dioxide released into the atmosphere while burning wood is approximately the same as that absorbed by the tree during growth.